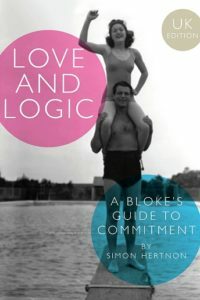 Marsilio Press is the trade imprint of Nakedize Limited. 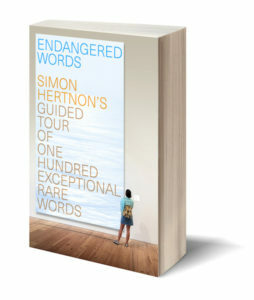 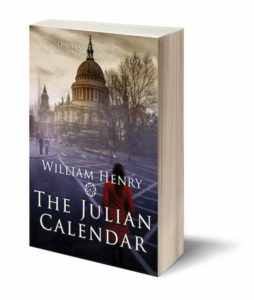 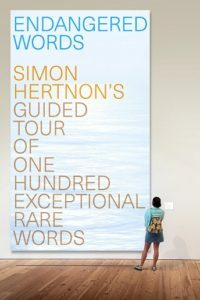 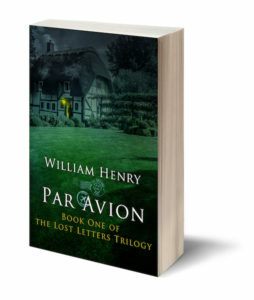 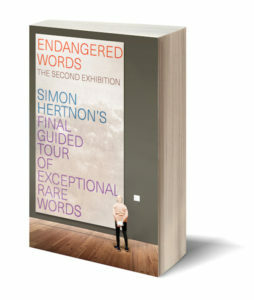 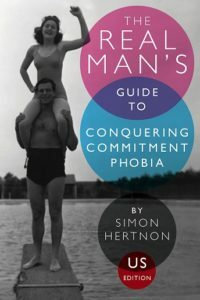 Marsilio Press publishes Simon Hertnon’s general non-fiction and fiction (as William Henry) titles. 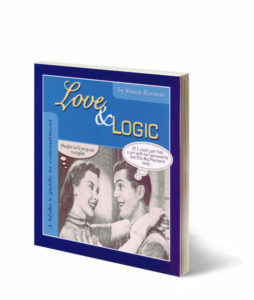 Our books are distributed in New Zealand by Nakedize Distribution. 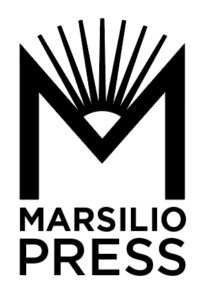 Marsilio Press also sells rights (including translation, audio, and film rights) in territories outside New Zealand.